It's the holidays and I just know you want to spend over $2,000 to stay warm this winter. NOT! I say this all the time in our look for less posts. I love a good designer piece but it has to make sense. 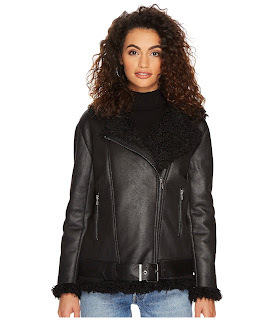 And for me, my budget and my closet I want to get a good deal because I get new winter jackets and coats every year with the exception of a few staple jackets and coats that I'll never let go. Don't worry we got you covered per the usual. We found a dupe of this Acne coat for more than half the price less. How does under $200 sound instead of $2,700. Check out the deets below! 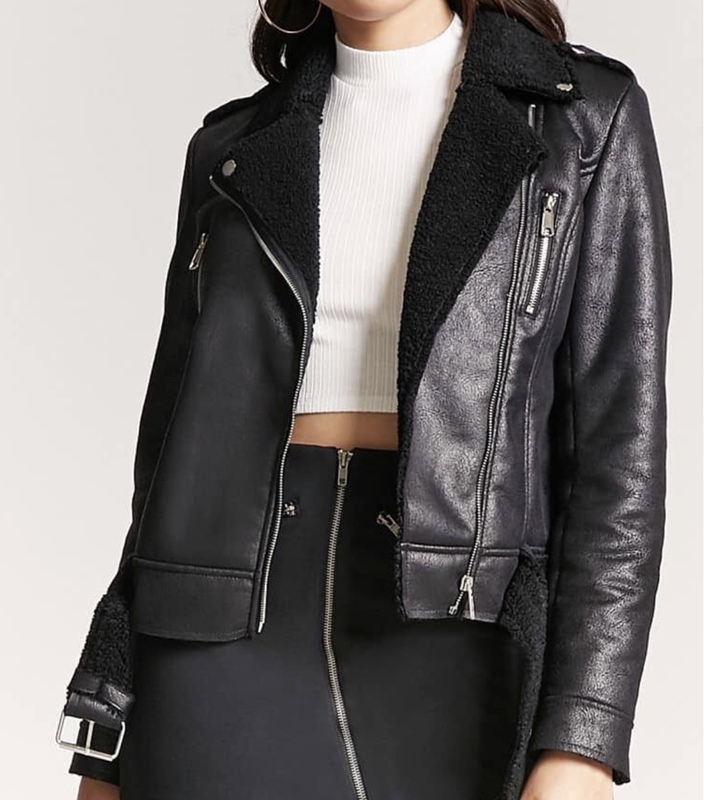 What new jackets and coats have you added to your wardrobe? Let us know in the comments? Click here to sign up for Ebates and get cash back and coupons when you shop!